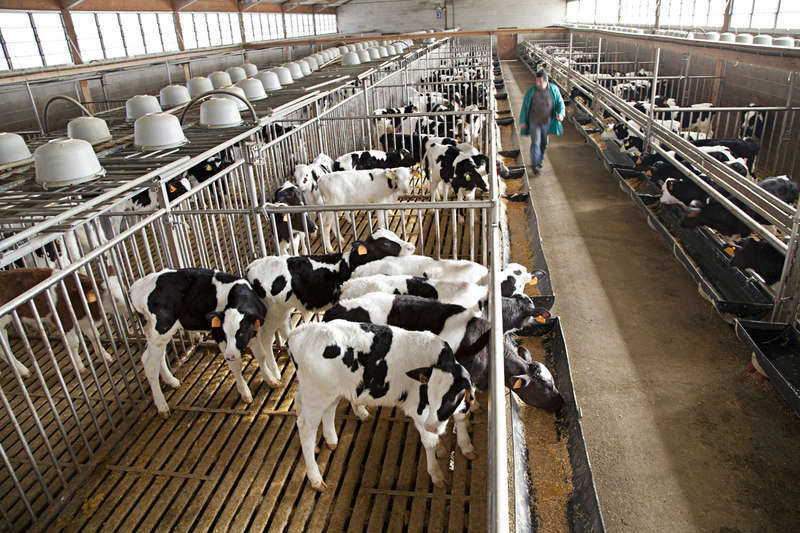 The United Nations Food and Agriculture Association (FAO) has recently presented in COP24 at Katowice a report which details how the dairy industry decreased its emissions from 2005-2015. Over a ten-year period from 2005-2015, global dairy production grew by 30% in order to meet consumer demand, at the same time reducing emissions by nearly 11% from 2.8kg to 2.5kg CO2 equivalents per kilogram of dairy goods produced. According to the United Nations Framework Convention on Climate Change (UNFCC), NAMAs program are initiatives which support in the reduction of emissions in developing countries. The UNFCC also states that: “NAMAs are supported and enabled by technology, financing, and capacity-building”.